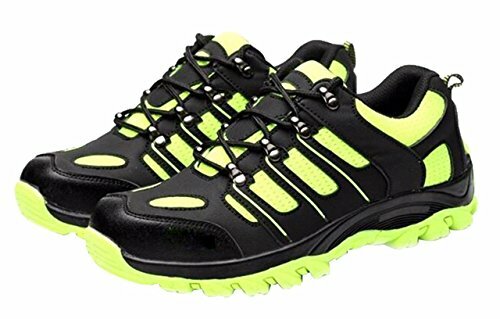 Women's and Men's Outdoor Round Toe Athletic Sport Sneaker Lightweight Walking Trail Safety Shoes. SIZE TIPS: Please see size chart to select a suitable size. SHOES have been tested strictly and packed in a carefully before delivery, and please feel free to contact us if you have any questions. If you have any questions about this product by Jiu du, contact us by completing and submitting the form below. If you are looking for a specif part number, please include it with your message.